The reason this struck such a cord is that August always presents a really reflective time for me as coach. It’s all about reviewing the past season, and then starting to formulate a new exciting plan for the next one. 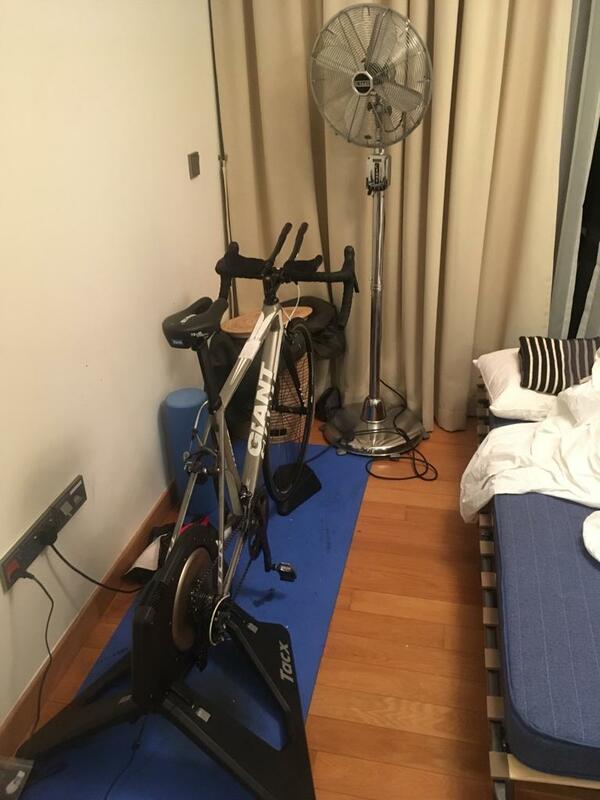 It’s also a transitionary time when some athletes are in the midst of training for big events, others are enjoying their off season rest period and some are about to start their preparation all over again for the 2019 season. 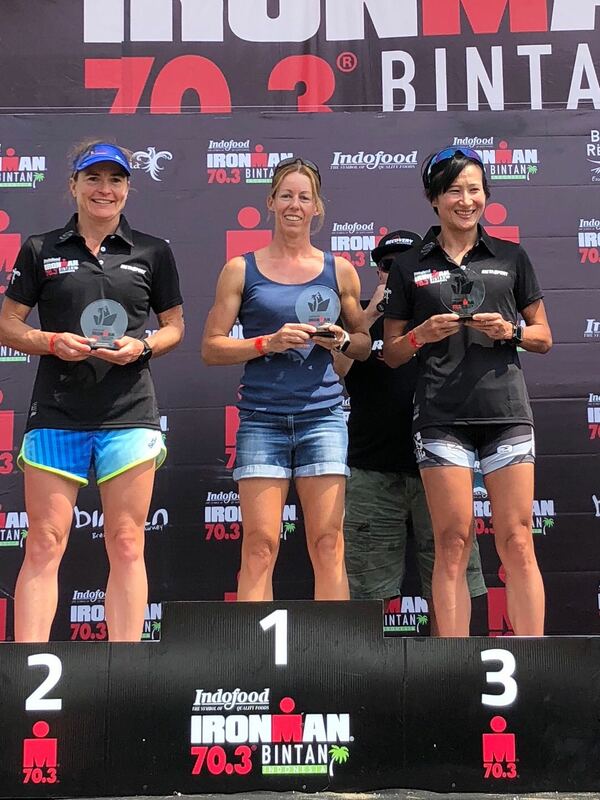 The racing this year is far from over and we’ll have athletes racing at the 70.3 Worlds champs in South Africa, Sardinia 70.3, Slovenia 70.3, the Vitruvian, The Berlin Otillo, Ironman Korea, Ironman Italy, Ironman Barcelona, Ironman Taiwan, Ironman Hawaii, Ironman Florida & Ironman Western Australia in the coming months. 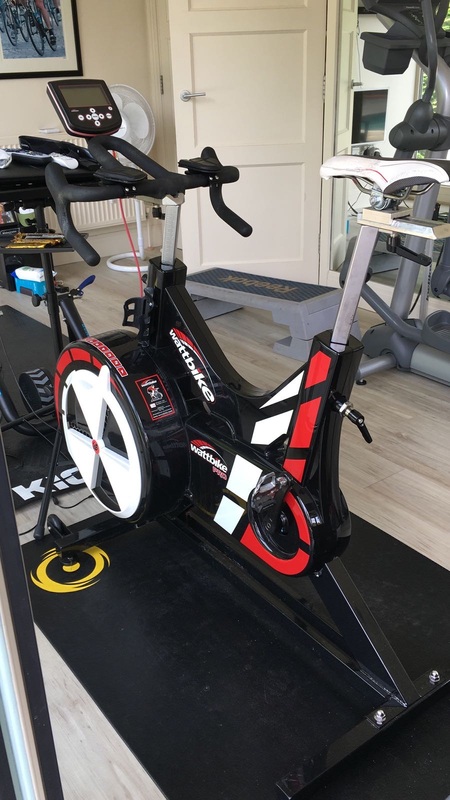 What’s most interesting is hearing the feedback from a lot of my athletes about how good their training quality has been when they’ve been away on holiday. For some a holiday will present the perfect opportunity to train for an up and coming event. 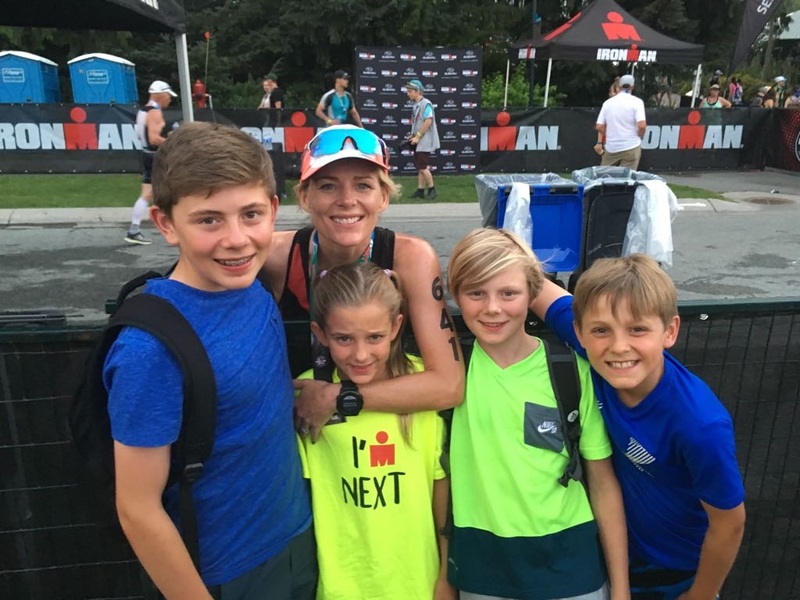 The question I like to ask them is this – Is it really any surprise that your swim feels better, your biking feel stronger and your run legs have suddenly come back to you when you’ve just eliminated a 40-70 hour work week from your training? This clearly demonstrates the massive impact your work life on your training and should never be underestimated. But it also shows why those two quotes are so powerful, because far too many athletes place such little emphasis on setting up their life in a more balanced way so they can improve their training and race performances. Many seem to think that adding more and working harder is the key to success, when actually it could have the opposite affect if things are out of sync. Usually it’s the same athletes that take a top down (results driven) approach to their training who get the mix wrong, when a bottom up (holistic) approach is a much more sensible approach to take. When you set the foundations securely and strive for a realistic achievable balance between recovery, work, family and training then success will be just around the corner. This of course, will always be in flux for many so making the right decisions at the right time depending on what is happening in your life is even more crucial. With many being too afraid to back off because they see it as a sign of weakness. This old school archaic thinking presents one of my greatest frustrations as a coach. 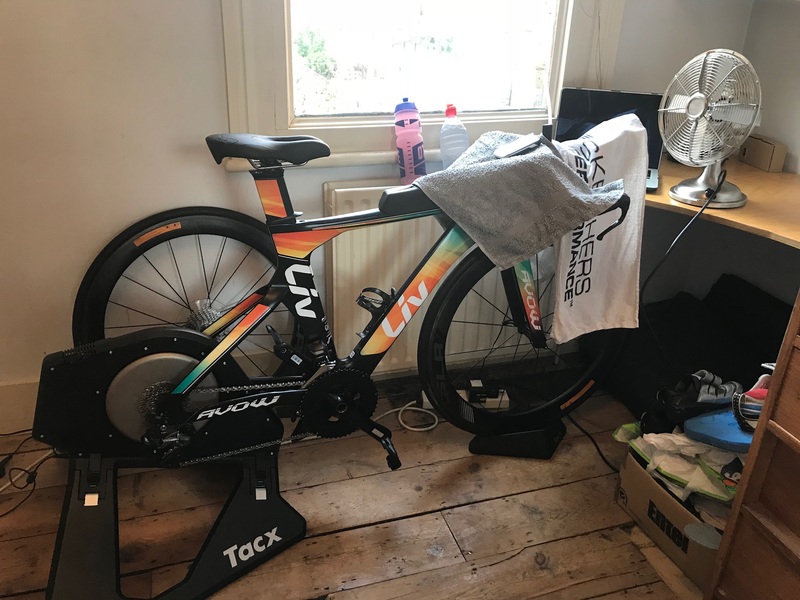 Training needs to be responsive to what’s happening in the moment, failing to adapt and continuing to do so over long periods of time can have a cataclysmic affect on your mind-set, training quality and your ability to recover. 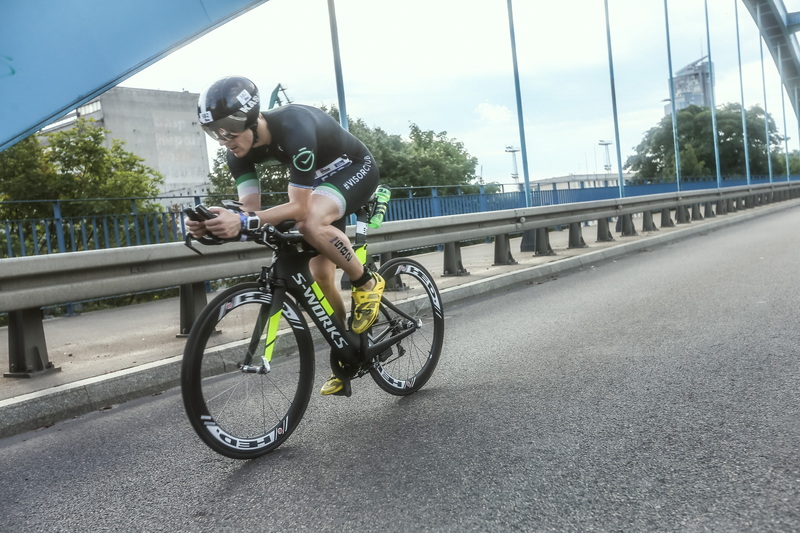 It will also have a knock on affect when you race because you reduce your ability to get fitter and stronger. If you think it doesn’t have such a huge impact then you need to take a healthy dose of reality. You then need to look in the right places to find the improvements that will keep moving you forwards. This is where many will take a wrong turn yet again. For many it all seems to be about adding more & going harder when most of the time the athlete hasn’t even been able to hit the prescribed level of training given from the previous season on a consistent basis. So if you work a 60 hour week and you’ve only be able to hit 70-80% of that training previously then the only way to add more is to drop your work hours to 50 or 40. It’s not rocket science but it amazes me how some pretty darn smart people can’t actually see this. The other key areas I see for improvement which end up being ignored are the development of specific skill sets that have enormous value. Many athletes fail to transfer great training fitness into race performances because they underestimate the importance of these skill sets. One of the biggest areas if see for this is open water swimming, where many athletes make great gains in the pool, then fail to deliver in open water swimming races. Then when you look at how much time they spend racing and training in open water it’s almost non-existent. With many doing one of two races a year and expecting miracles to happen when they do this. If you are unconfident, nervous or lacking in open water specific skills (pace control, being comfortable with other people being close to you, the ability swim in a straight line etc) you need to be adding more open water swim training & racing NOT more pool training to your already overloaded training schedule. Fitness can only carry you so far; specificity is the real winner here. The next area of concern is the race choices of many athletes looking to achieve peak performance. 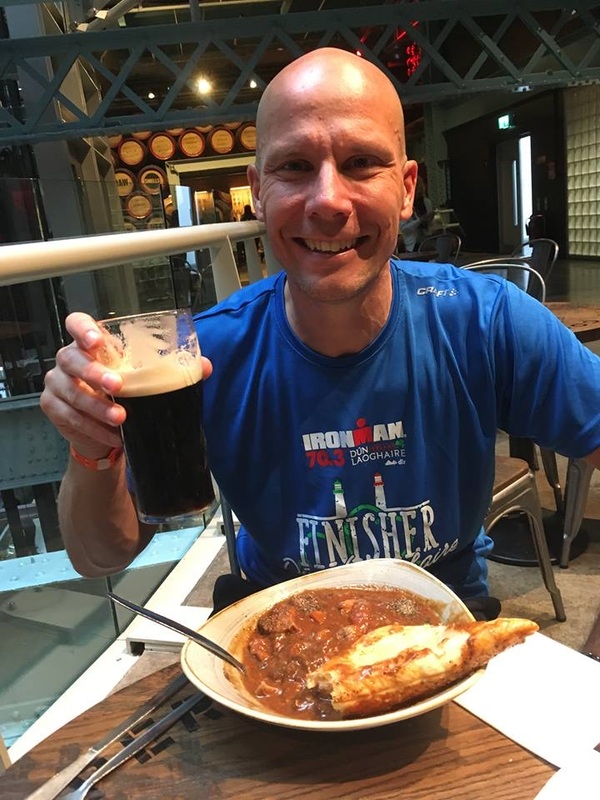 If you are going to commit to training for a big event for the next 6-10 months then make sure the course & climate actually suits your strengths and limits your exposure to weaknesses. 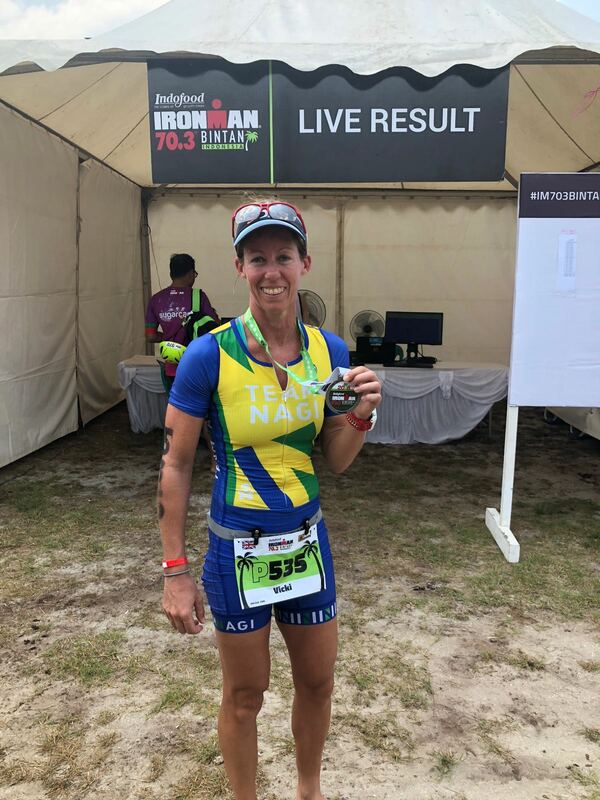 Time and time again I see athletes choosing races that expose their lack of open water skills (sea swims), bike skills (hilly or technical bike courses) and running strength (choosing hilly courses whilst having a long history of running related injuries). With many choosing races without even looking at the profiles and course descriptions. It might be a lovely place to go for a tan but don’t be surprised if you under-perform because you lack the necessary skill sets that are needed to perform well at these locations. And finally we come to run training, which is often the greatest area of frustration for athletes. Many athletes get injured each year and fail to deliver consistency like they do with swimming and biking. 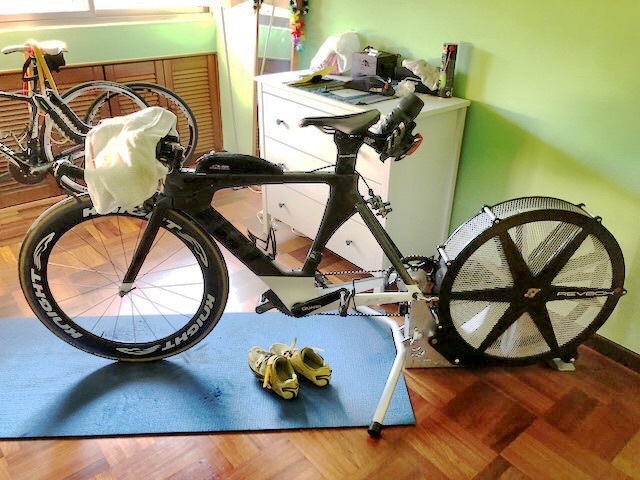 If your body is constantly breaking down with niggles and other injuries then a big re-think is needed. 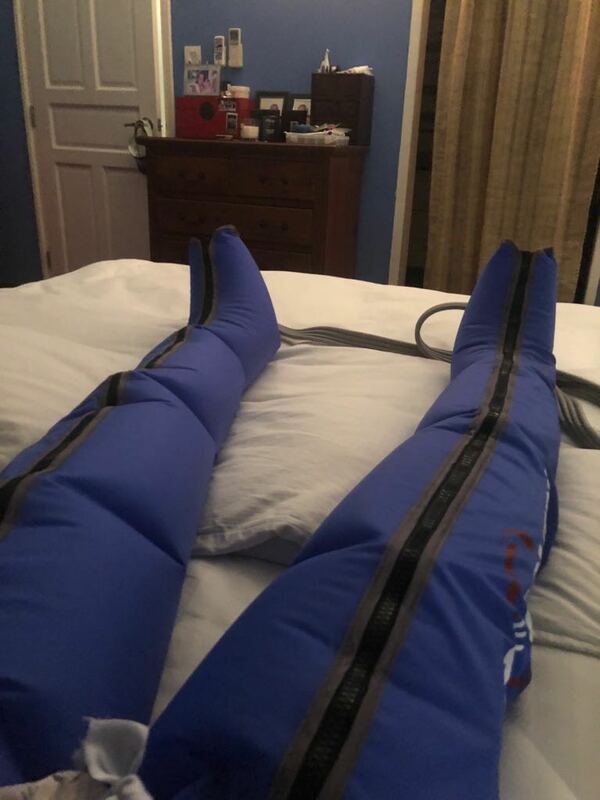 Setting unrealistic goals for the pace you want to achieve in future races is almost futile if you can’t put in place the right plan to help prevent these injuries in the first place. Your body needs the strength, mobility & technique to support running in the first place before you build a progressive run training plan. If the foundations of any of these highlighted areas are weak it will only be a matter of time before problems start to occur. With that in mind it’s no wonder that the ‘smart’ athletes are now starting to add yoga, meditation, Pilates, stretch classes and sports specific strength & conditioning as an integral part of their training plans. They also take a much more sensible approach to getting more sleep and recovery. Many of these athletes will have experienced tremendous frustration with injuries & training fatigue and other issues that has lead them down this path in the first place. What they’ve realised is you can’t just keep adding more unless the body & mind & life structure is strong enough to support it in the first place. So the message is clear – when you come to review your training year consider all of the elements I’ve listed above. Identify the key areas for improvement that are specific to you and realise that performance is not purely driven by results and numbers alone. The clues are all there in front of you; you just need to be smart enough to find them. 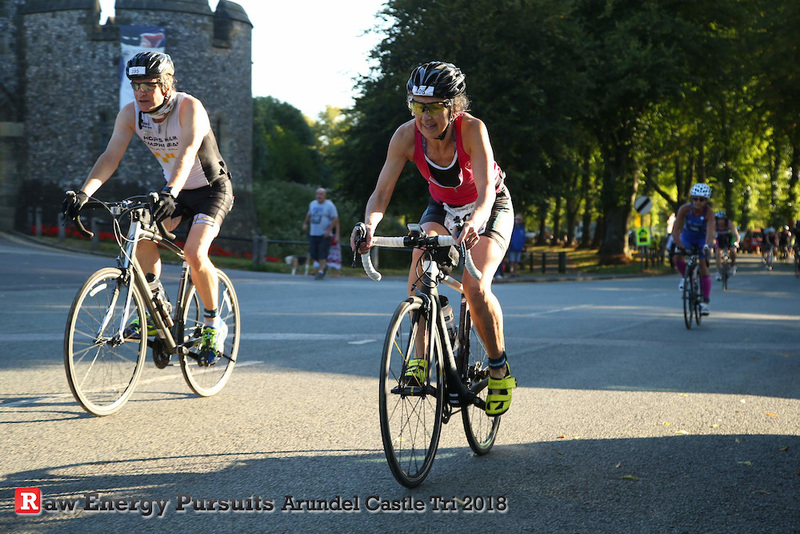 A stunning performance from the pocket rocket to win her age group and take out the fastest overall female award. 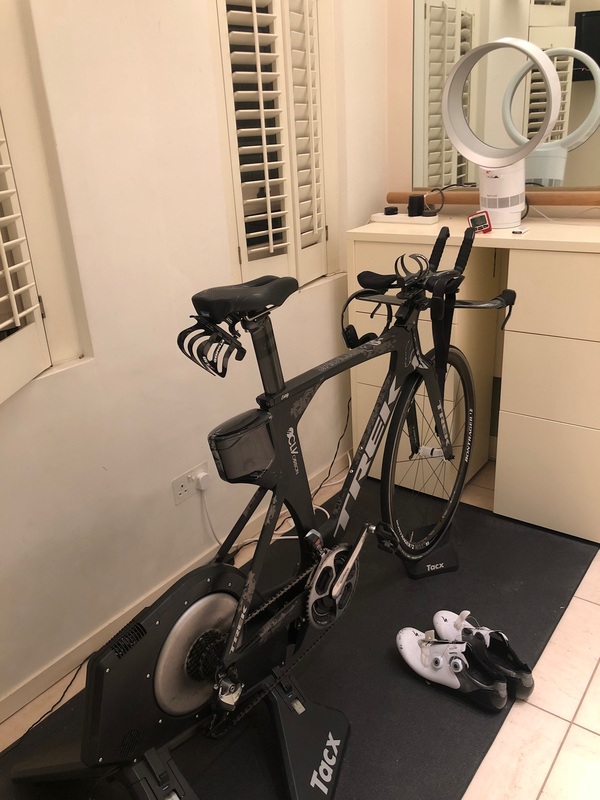 The perfect race prep ahead of Kona this year with the fastest bike and run split of the day as an added bonus. 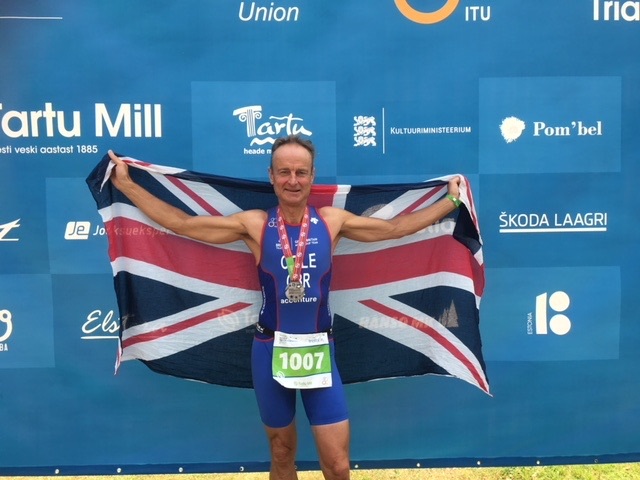 After an incredibly tough year hampered by a running injury H came through with flying colours to qualify to race for Team GB at The European Triathlon Champs next year. Just goes to show you what can happen when you hang on in there! As Emily’s sister said to her “I guess you need the shockers to get the good ones. Onwards and upwards. I know you’ll bounce back in style as always”. I don’t doubt it for a second. 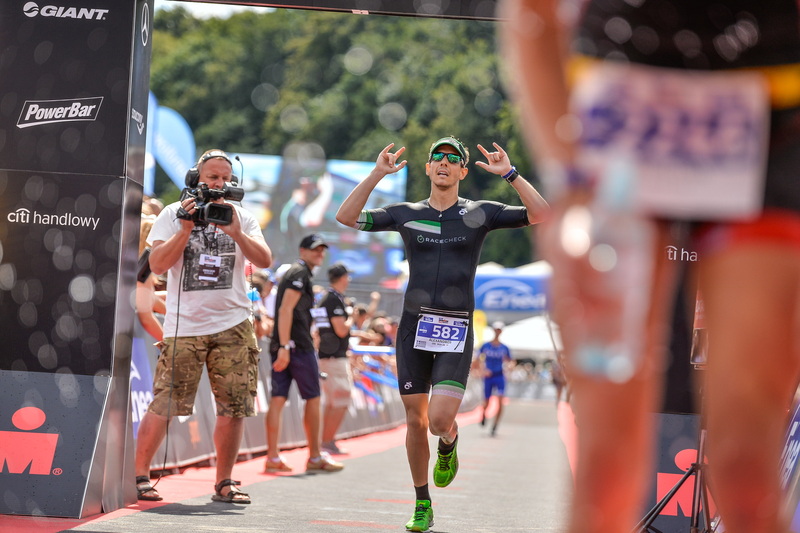 Another super strong and consistent performance from Mr Consistency this year, the perfect lead in race to Ironman Korea in September. 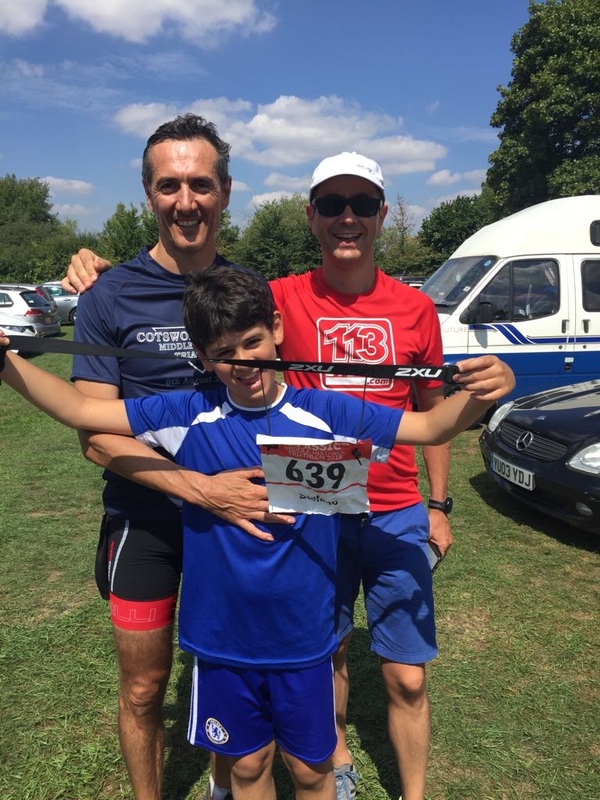 A super performance from our man from Italy to put in his fastest bike split ever on a blisteringly hot day where everyone suffered on the run. A huge boost in confidence that has certainly put the bit between his teeth for his final race of the year! In another life you would have been a …? If you could chose 3 famous people to come to dinner with you who would they be? Sir Francis Chichester – he was the first person to sail solo around the world and at the age of 66 – so there is still hope for me! What was your race focus this year? To qualify for the world championships in Lausanne in 2019 + European championships in Estonia in July. What were you race goals? First and foremost the goal was to enjoy the buzz of racing internationally. The second goal was to manage the injuries.! The final goal was to make sure I had nothing left in my tank at the end. And after 20 years of racing a pb in Estonia was a nice surprise. Time for some new challenges so I have signed up (along with Caroline, my wife) for the Engadine ski marathon in March 2019 – time to learn how to cross-country ski using the skating technique. And then I have entered the Three Estuaries Race which is a combination sailing and running race on the south coast of Devon. 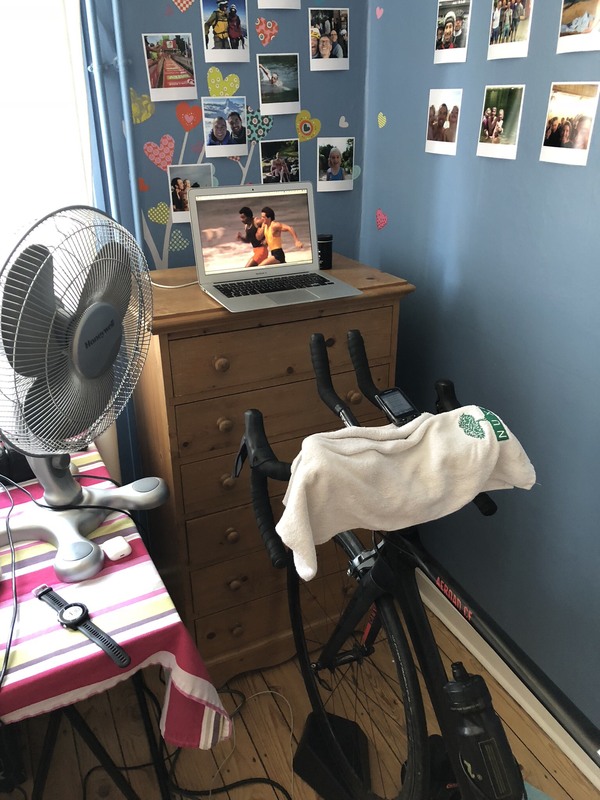 Team Nagi Feature – Whose ‘pain cave’ is it anyway? 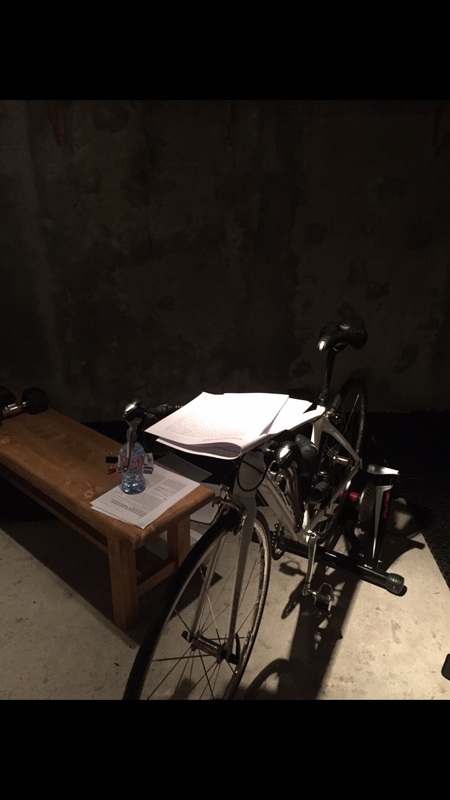 Now that’s what I call a high-tech training cave – think I can spot at least 6 power meters! Can only be a finance guy. 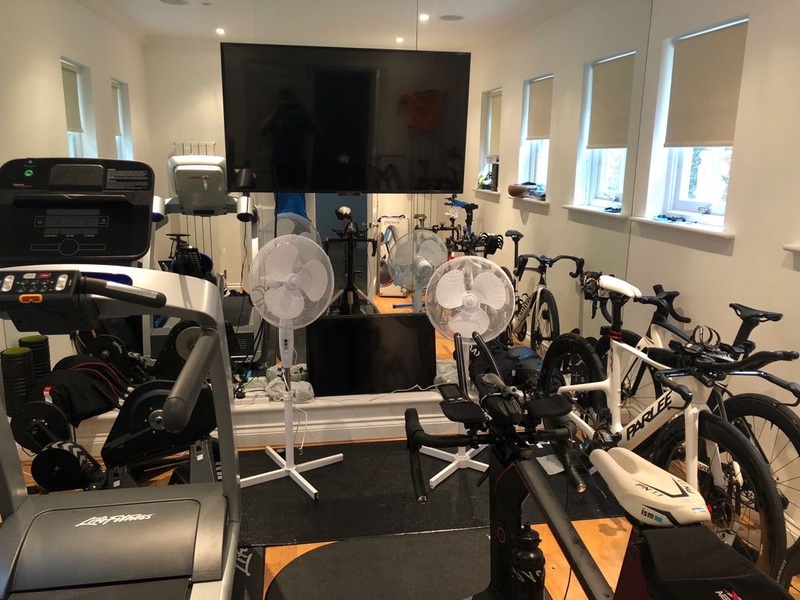 ‘Pain cave’ or ‘Performance lab’ ? as this Rocky inspired Frenchman would say. Ooooo mean, intense and moody this one. Not like it’s studious owner. This smart cookie has more letters after her name than a Welsh train station. Proper old school, just like it’s Celtic owner. No fancy gadgets, just a fan to stay cool and a bed to collapse onto. 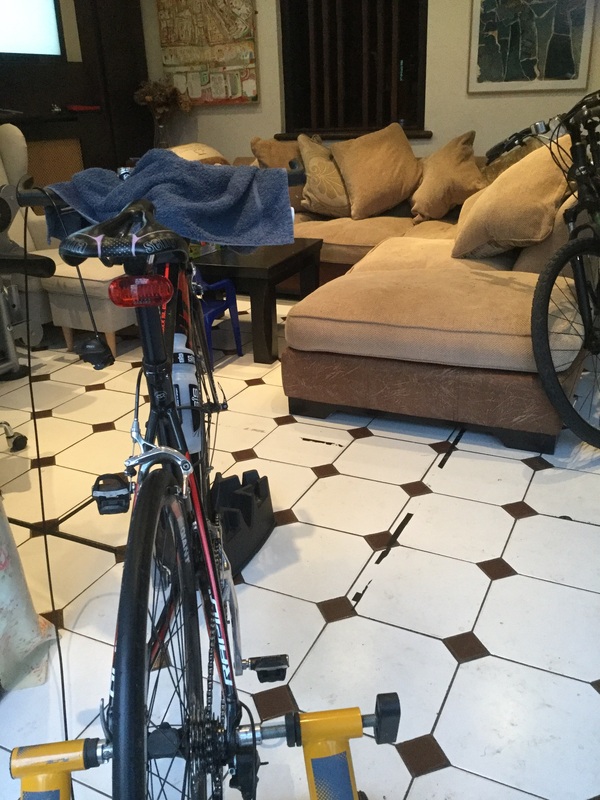 I can spot at least 2 power meters and I’m sure there’s more just out of shot. Definitely another finance guy. Again proper old school, with no fan, just staring into the living room abyss. This lady is as tough as they come and will be representing Team GB for the second time next year. The word that comes to mind here is ‘slick’. There is a level of design and sophistication here that can only be found with an Italian, the question is which one? Now check out these cool bright vibrant summer colours – maybe a reflection of this Italian ladies personality? Towels neatly laid out and ready to go. Ironman Italy watch out! 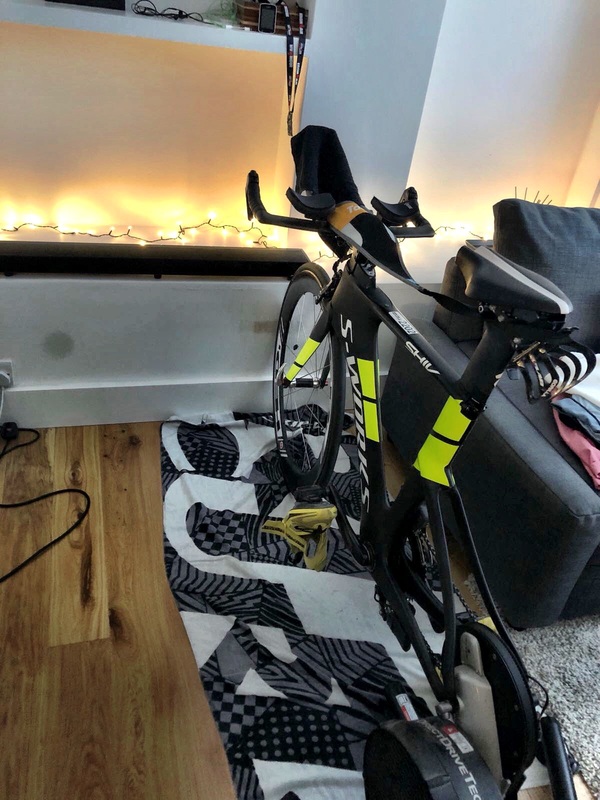 Seems like Christmas has come early for this ‘consistent’ athlete, apparently the lights help make the session more intense – like it. I’d be lying if I said my Christmas tree lights weren’t still up in my living room.